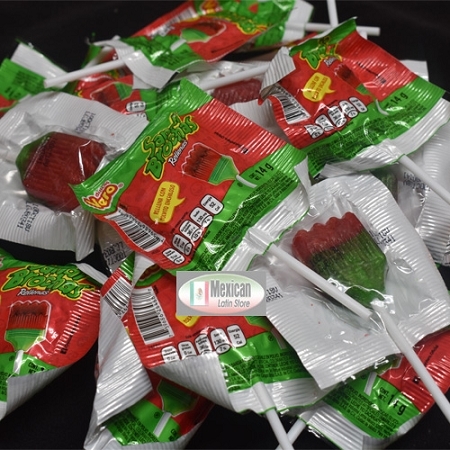 A friend of mine had this candy at work that she brought from Mexico. I was eating them every day. 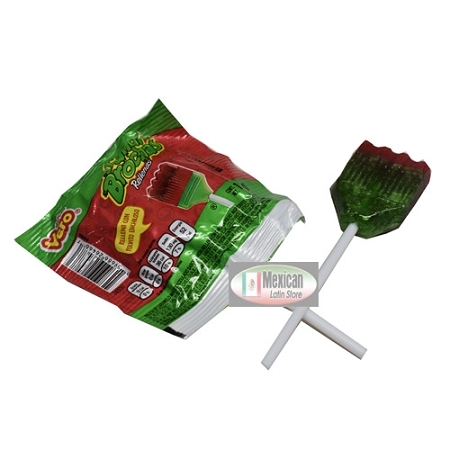 When she ran out, I was stuck with a dilemma because I did not want to wait for her to go back to Mexico for more candy! 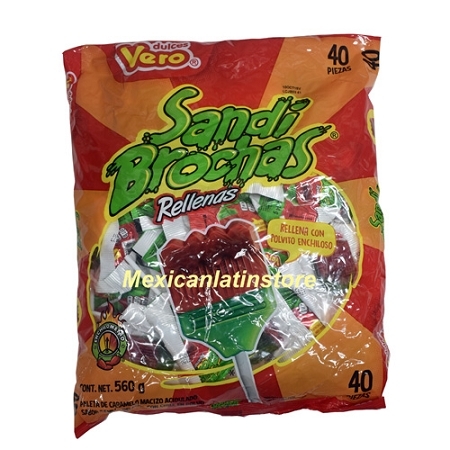 I found this site and ordered 3 bags. They arrived quickly, and exactly as expected. I will definitely be ordering again.